Part of the Greek Tourism Awards Ceremony, Scooterise was awarded GOLD as the best company for the category City Tours in Greece for 2018. 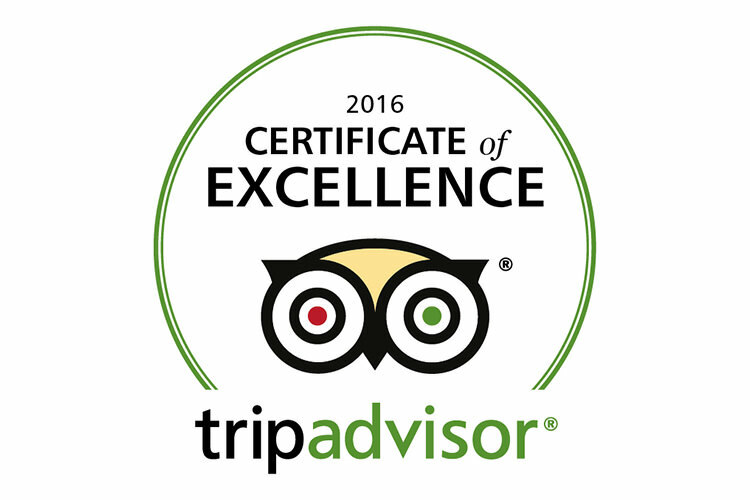 Experience the ancient world just as it would have been centuries ago! 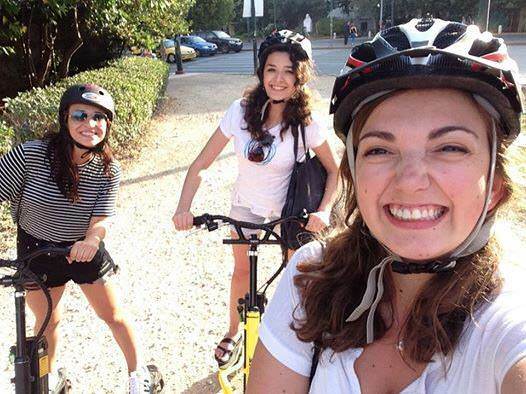 A group of students from Pierce College, chose to tour Athens on the electric Trikkes while playing the Athens Mystery team building activity. This time our team created a 100% Greek team building experience in Athens for a top utility company from France. Scooterise donated part of the proceeds from the Heritage Greece 70 participant group of Greek American students to the Deree Scholarship Fund. Lumileds company utilized Scooterise resources and experienced personnel and counted centrally on one partner. 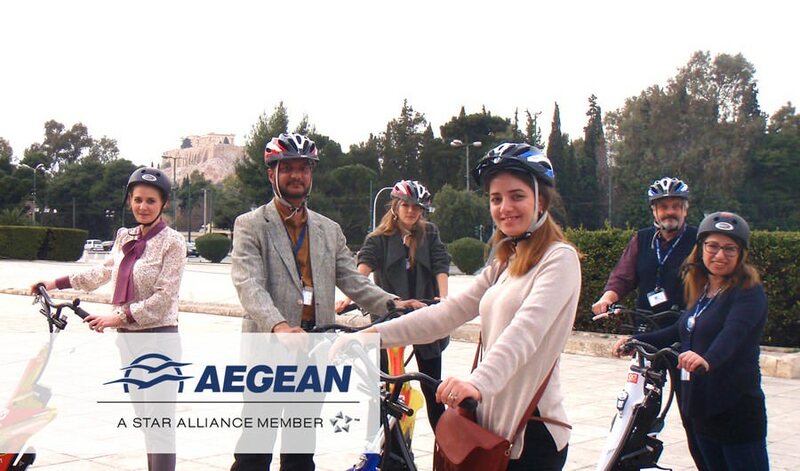 Aegean Airlines S.A invited 80 top level executives from all over the world for their annual international meeting and Scooterise organized the team building activity.